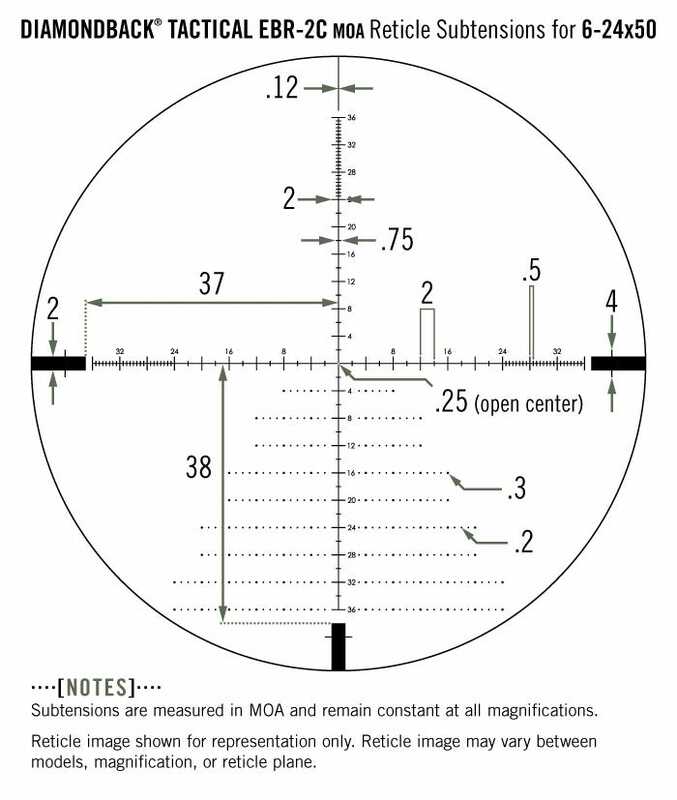 Hash-marked ranging reticle using MOA based subtension lines for ranging, holdover, and windage corrections. 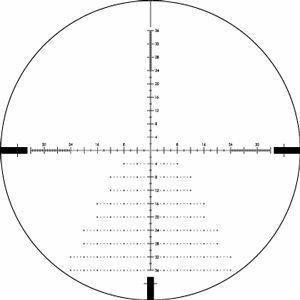 Letters refer to reticle subtensions listed in chart below. 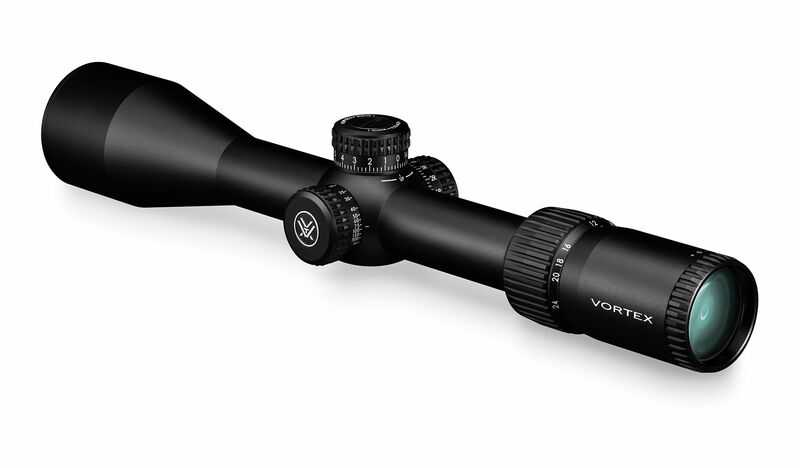 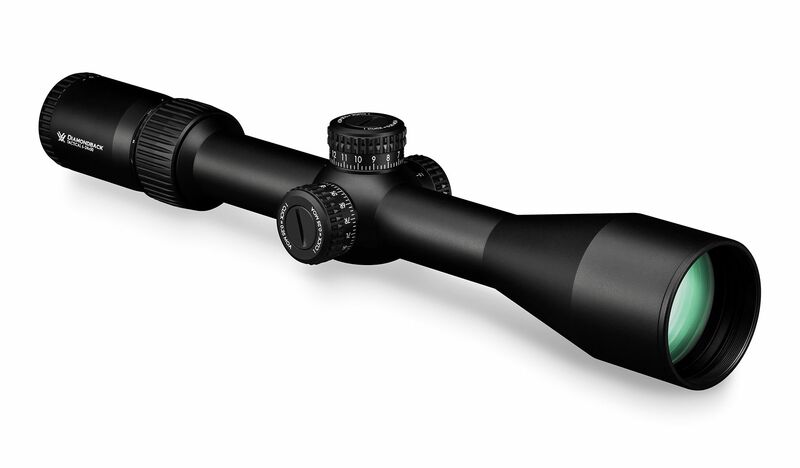 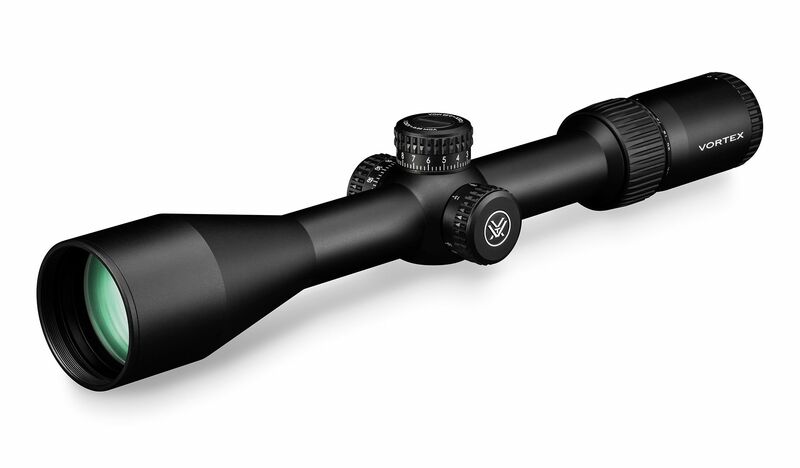 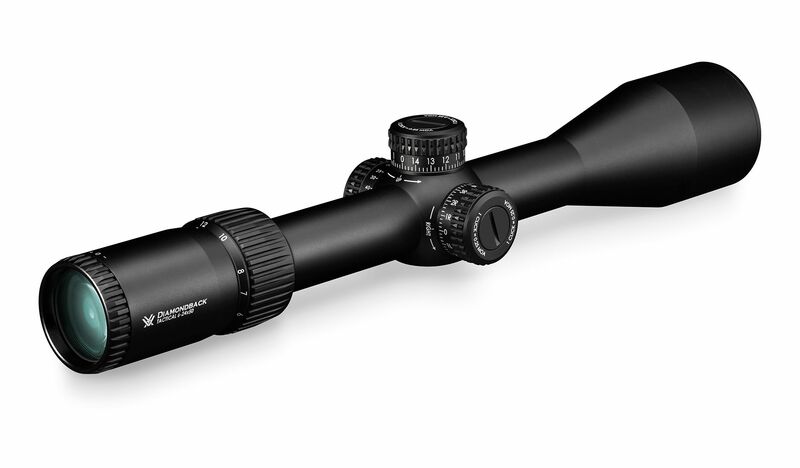 Subtension detail for Diamondback Tactical 6-24x50 FFP riflescope with EBR-2C MOA reticle.